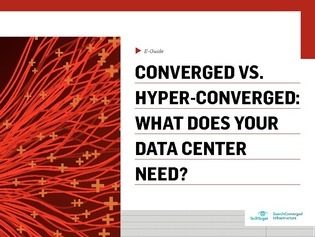 Converged vs. Hyper-Converged: What Does Your Data Center Need? The converged and hyper-converged market was nonexistent five years ago, but now the number of choices available can be overwhelming. The goal of converged architecture is to alleviate pressure on overworked data centers, but it all goes to waste if you don't have the right system in place to compliment your existing IT investments.